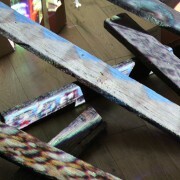 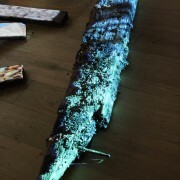 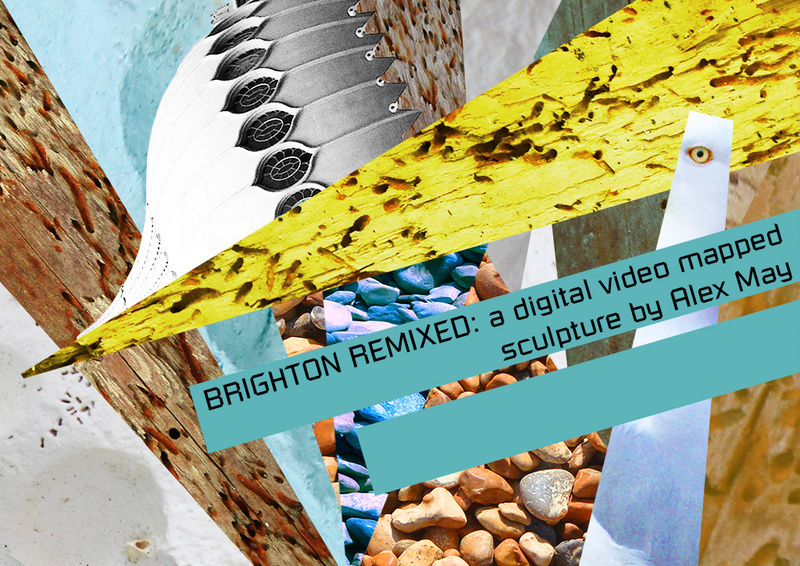 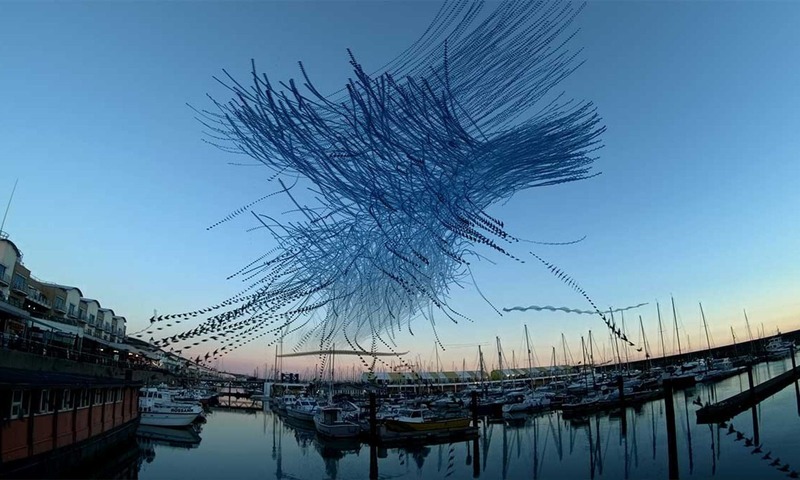 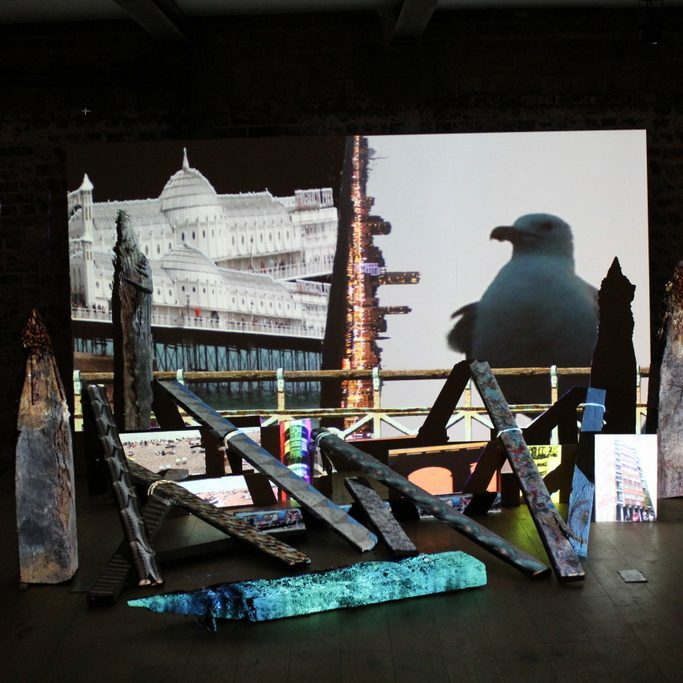 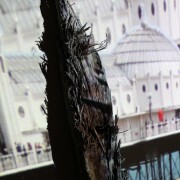 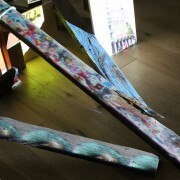 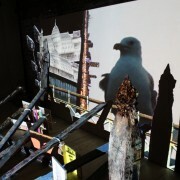 A sculpture, created from found objects, is digitally augmented with multiple layers of video filmed in Brighton over several years. 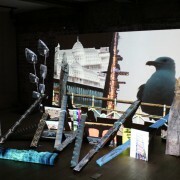 Video is mapped to individual elements using Alex May’s own custom video mapping software “Painting With Light” to create a hypnotic digital remix of the city. 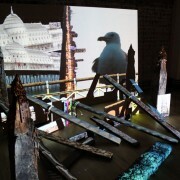 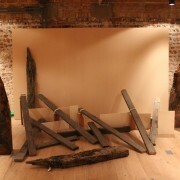 Format: Site-specific video mapped installation. 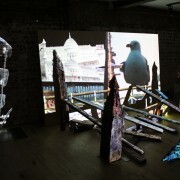 Single computer, single HD video projector, and stereo soundtrack.